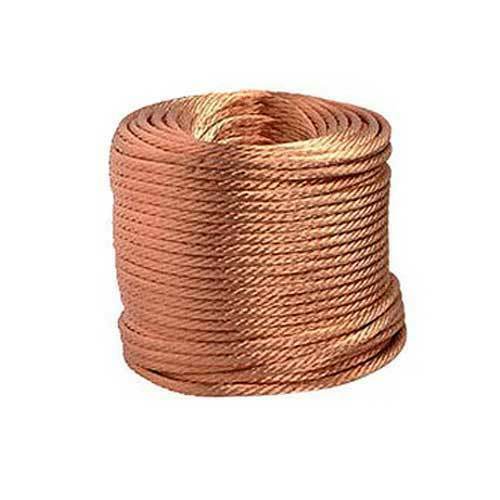 Our range of products include stranded copper wire round, braided copper wire flat form, indian braided / stranded copper wire, braided flexible copper wire, indian braided copper wire flat form / round form and braided flexible copper. 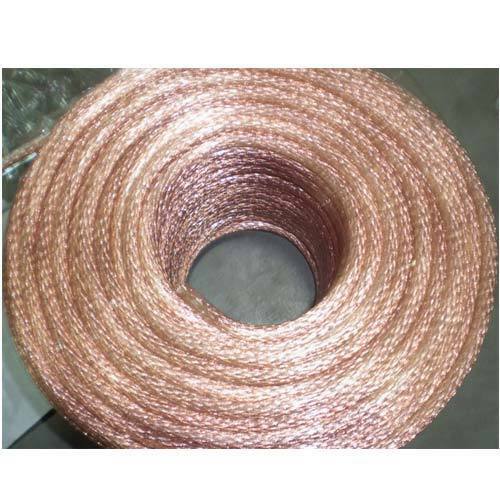 Owing to the vast industry experience and in depth knowledge of this domain, we are offering a huge collection of high quality Stranded Copper Wire Round. These products are manufactured using optimum quality raw material produced from authentic and reliable vendors as per the industry quality standards. These products are easy to install and requires low maintenance. Customers can avail these products from us at market-leading prices. 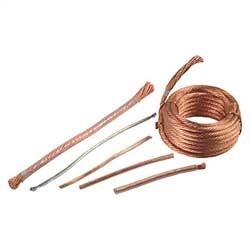 To fulfill the diverse requirements and needs of our valuable clients in the best possible manner we are passionately engaged in offering to our clients a wide range of Braided Copper Wire Flat Form. 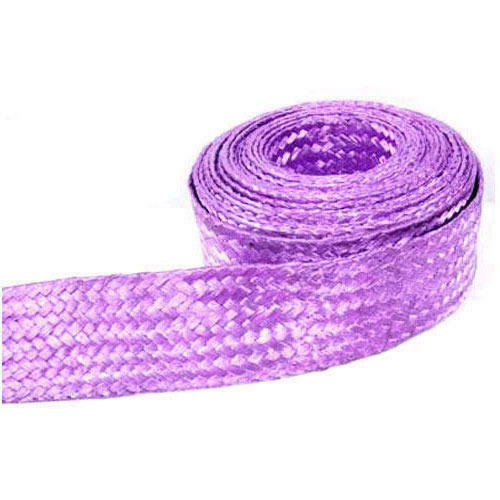 Offered range are used as flexible jointing wire in electric transmission and distribution appliance such as electric stove, volt transformer and electric equipment.These products are developed and manufactured by experienced professionals using best quality basic material as per the industry quality norms. Offered products are available at pocket friendly rates from us. 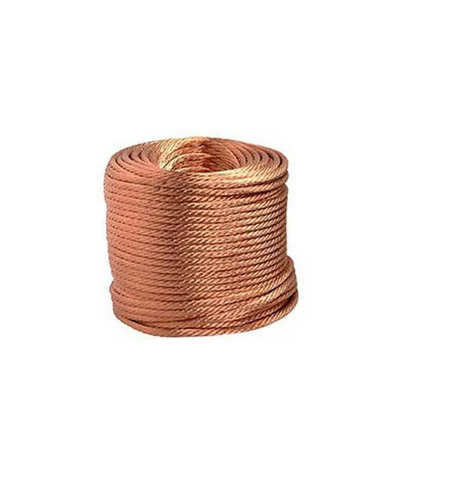 We are reputed manufacturers and suppliers of Indian Braided / Stranded Copper Wire that are available in varied specifications and at economic rates. The materials we use to make these wires are sternly tested and well analyzed on pre-defined quality parameters. 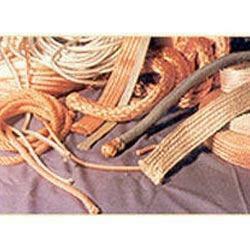 We are one of the leading manufacturers, suppliers & exporters of Braided Flexible Copper Wire. The materials we use to make these wires are sternly tested and well analyzed on pre-defined quality parameters. 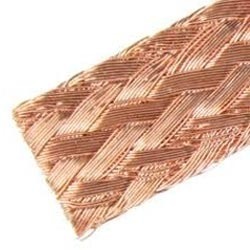 Backed by a team of well qualified and experienced professionals, we are engaged in offering wide array of Indian Braided Copper Wire Flat Form / Round Form to our respected customers. The provided product is manufactured using the optimal grade raw material and cutting-edge technology that provides it anti- fatigue ability and high conductive ratio. The offered product is precisely made up the finest quality copper wire and sophisticated machines in compliance with set industrial norms. 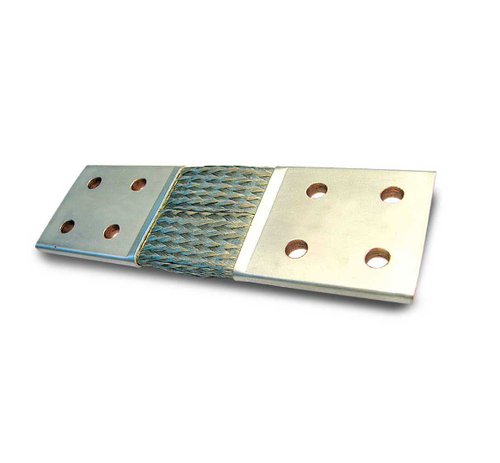 This product is widely used for connecting devices of electronic machines. 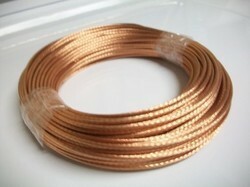 We are involved in offering high quality Braided Flexible Copper Wires to our valuable customers. 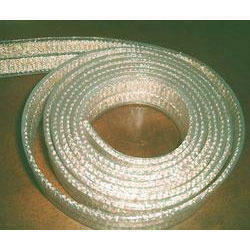 It is used as jointing wire in electric transmission and distribution appliances. In addition to this, the offered range of products is widely admired by the clients for its finest quality. This product is offered at budget friendly price from us. As an acclaimed and renowned entity, we are highly engaged in offering a premium quality collection of Stranded Copper Wires. 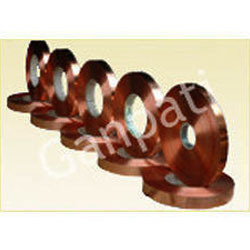 The offered assortment of product is used for grounding wires in electric working. These products are checked against numerous quality parameters. Moreover, the products offered by us can be availed by our esteemed customer at industry leading rates. 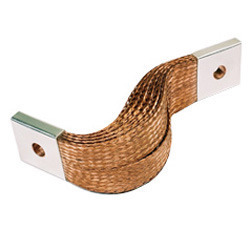 We are involved in offering high quality Stranded Braided Flexible Copper Wires to our valuable customers. 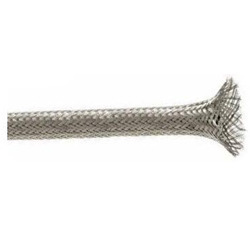 It is used as jointing wire in electric transmission and distribution appliances. In addition to this, the offered range of products is widely admired by the clients for its finest quality. This product is offered at budget friendly price from us. 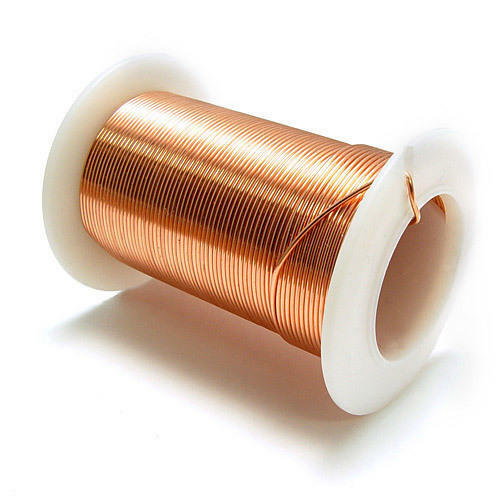 We have established as the leading manufacturer, exporter and supplier of Braided Flexible Copper Wire. Our offered wires are fully packed with technically-advanced features so as to enhance its durability. This range is manufactured under the strict vigilance of our experienced professionals using high-grade copper and high-end technology. We are engaged in offering to our client’s Copper Alloy Strip. 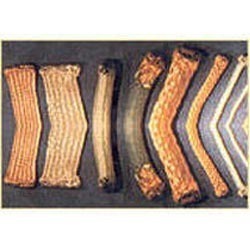 These strips are highly demanded among our clients due to their superior features. 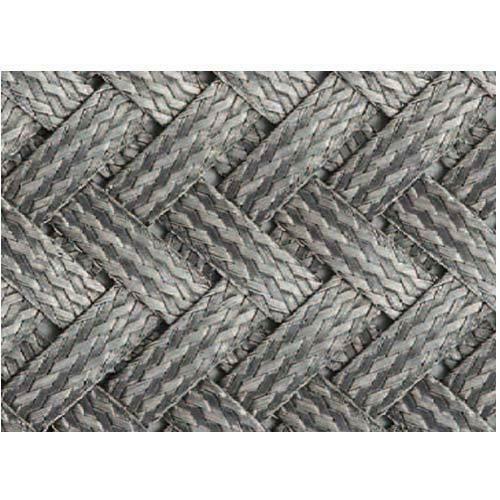 Braided Tin Coated Copper Wire products are made using the best quality raw material in accordance with the atest technology. These products manufactured especially as per the specifications detailed by our clients. 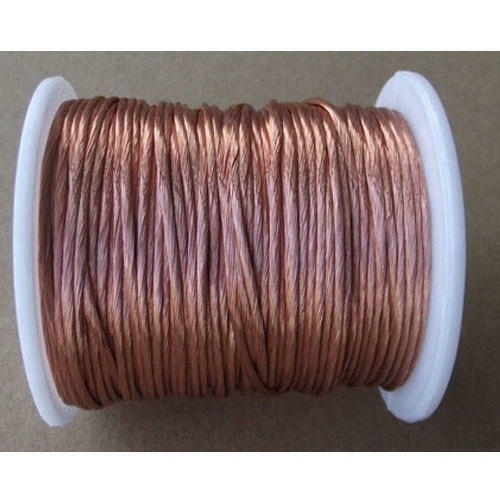 Looking for “Braided Copper Wire”?